When you choose A Storage Place, you’re joining a family of customers that spans more than 20 years. We are excited to help you get organized. Our expert team is ready with storage tips like how to create an open walking path inside your unit for ease of use or the proper way to stack furniture. We have staff on site 7 days a week to ensure you have a positive moving and storage experience. Whether you’re renovating your home or preparing for deployment, we’re here to help. 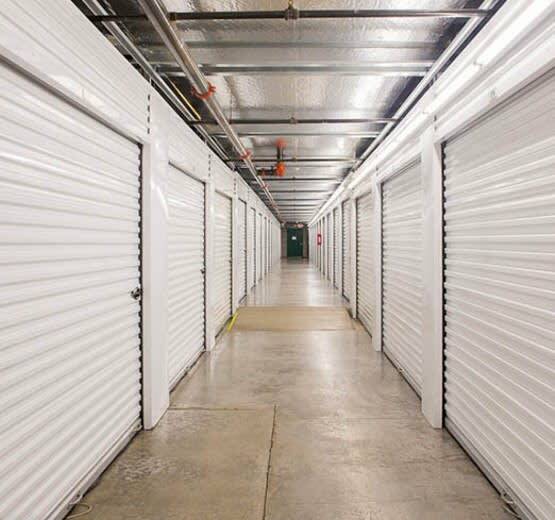 A Storage Place in Tualatin, OR, is a place you can trust to deliver the very best in self-storage. We have the right unit to satisfy your self storage needs. Give us a call and reserve the unit that’s right for you today. Our helpful staff will be happy to help you choose the right size and terms for your unique situation.